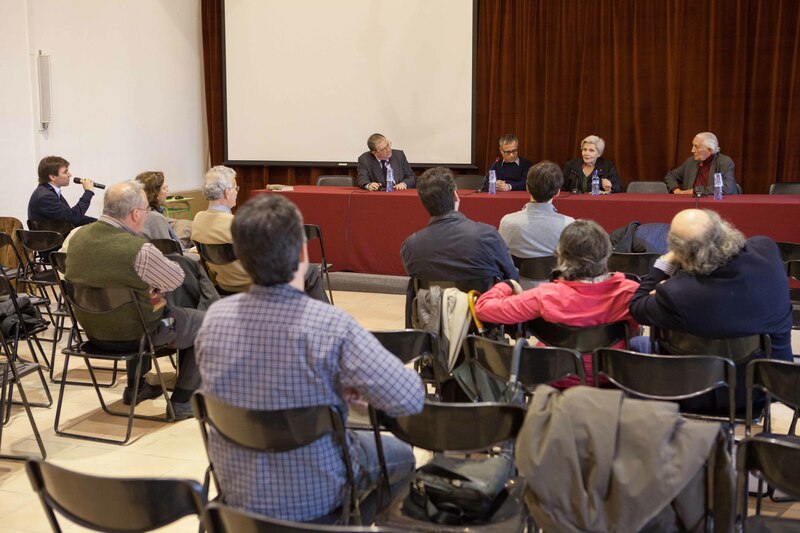 On Wednesday April 4 became an all day the Toldrà Symposium in Cervera, coinciding with the first day of the second Festival de Pasqua. A dialogue, a conference, a round table, a children's show, the presentation of the complete music for Cobla, a "ballada de sardanes" and a concert, it brought us the figure of Eduard Toldrà, a musician who this 2012 we commemorate the half century of his decease. All in all we talked about yesterday in a report issued at the program Notes de clàssica de Catalunya Música, that is presented in this post. One can hear the voices of Xavier Puig (artistic director of the Festival de Pasqua), Narcisa Toldrà (daughter of the musician), Miquel Desclot (poet), Cèsar Calmell (musicologist), Salvador Mas (conductor), David Puertas (musician and musical promoter) and Nuria Viladot (Columna Música record label company head). Listen to the symposium mp3, click here!